Ms Springle was a Victorian Upper House MP from 2014 to 2018, and was among five MPs who lost their seats in November. 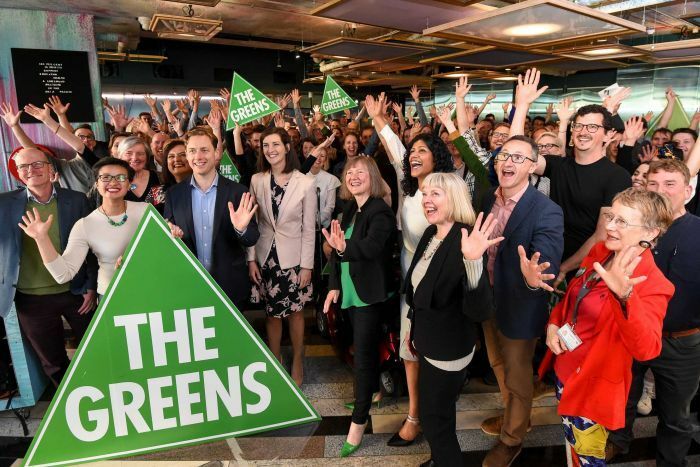 “At this present time I just can’t perceive how they [the Greens] are that vehicle for the profound social change that we require at this juncture in our evolution,” Ms Springle said in a Facebook post. “Nothing I have seen or heard has indicated to me that the leadership has a willingness to acknowledge the deep-seated cultural issues that must be addressed if the party is to thrive and grow. She said the culture and modus operandi of the Victorian Greens had changed. A campaign post-mortem found the Greens were also subject to “a relentlessly negative campaign” from Labor and poor media coverage. 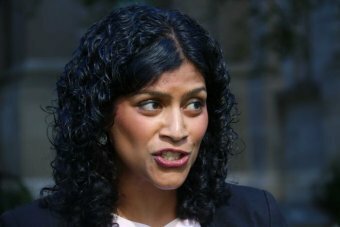 But many in the Greens have been advocating for cultural change, saying allegations of poor behaviour are not acted upon. Ms Springle slammed the party’s response to the election defeats — the Greens lost five of their eight seats, but picked up the Lower House seat of Prahran from the Liberal party. She also took a veiled swipe at the leadership, saying there was a “manipulation of power to support specific agendas” that decided which issues to pursue. 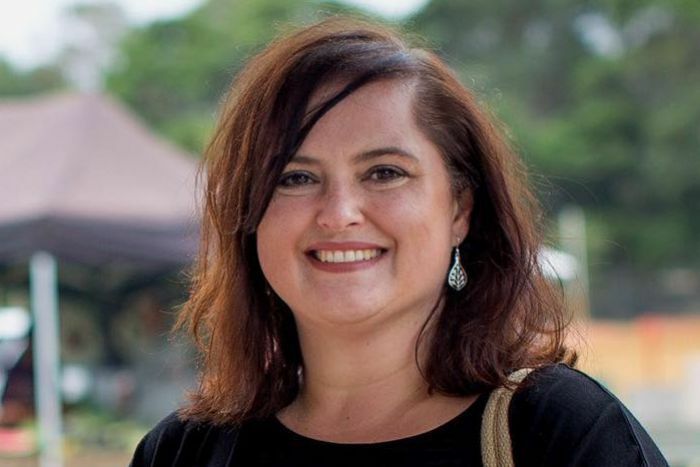 In March another defeated MP, Samantha Dunn, quit, citing similar concerns, while failed perennial Batman candidate Alex Bhathal has also resigned over cultural issues. In a statement, the Victorian Greens said members and supporters were “right to feel disappointed with how Ms Springle and Ms Dunn have left”. “Being an MP representing the Greens is an honour and a privilege. It is a position of leadership and an opportunity to affect change,” the statement said. The internal fighting has damaged the party’s chances of winning the renamed Batman, now called Cooper, off the Labor party, as the Greens now focus federal efforts on three seats south of the Yarra. Jason Ball is trying to win Higgins off the Liberals, while Steph Hodgkins-May is trying to win the renamed Melbourne Ports, now called Macnamara, off the ALP. In both cases the seats present a three-horse race. His campaign was left embarrassed in its first week after it was revealed he was a member of the men-only Savage Club.